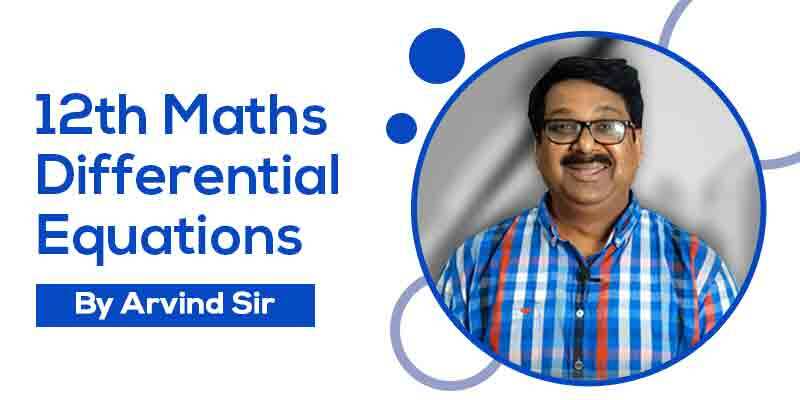 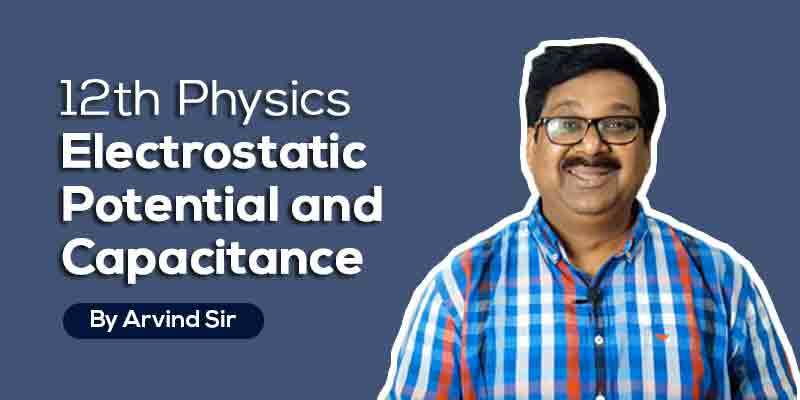 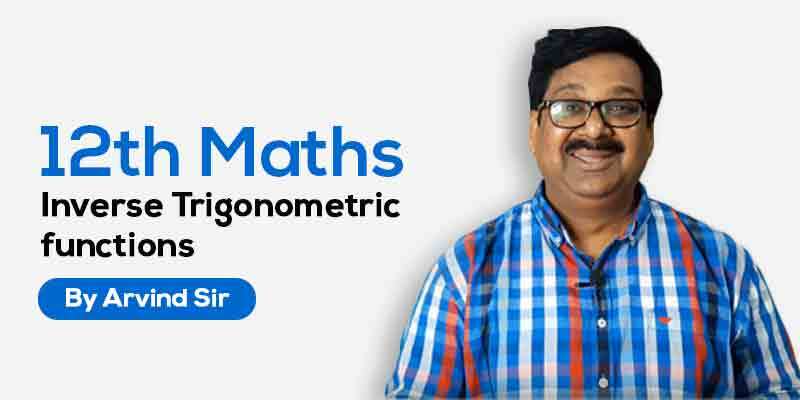 You will be able to understand Inverse Trigonometric function for CBSE boards & also very useful for JEE. 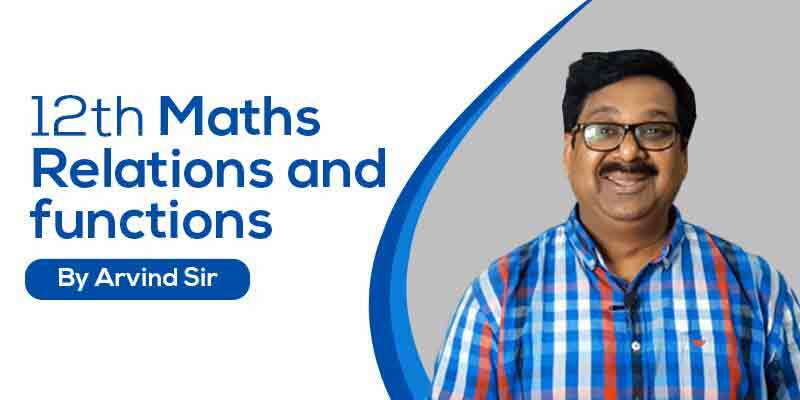 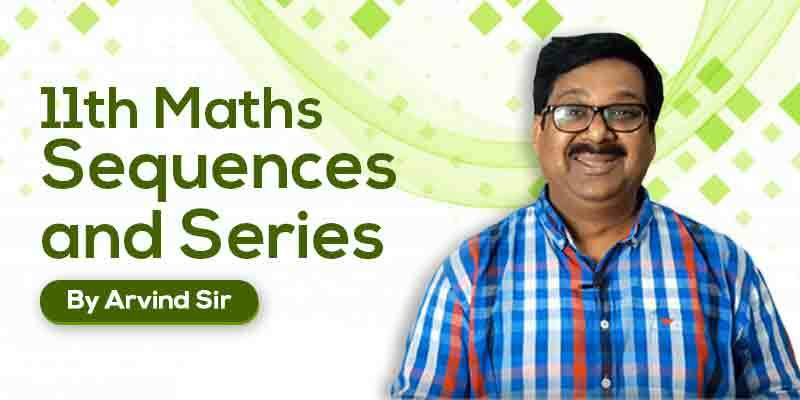 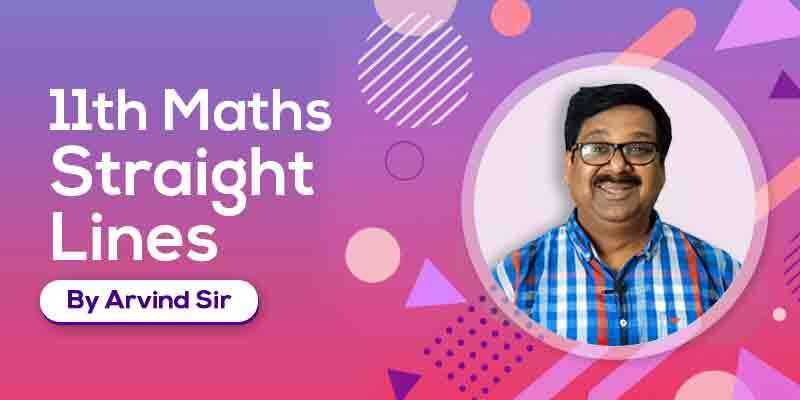 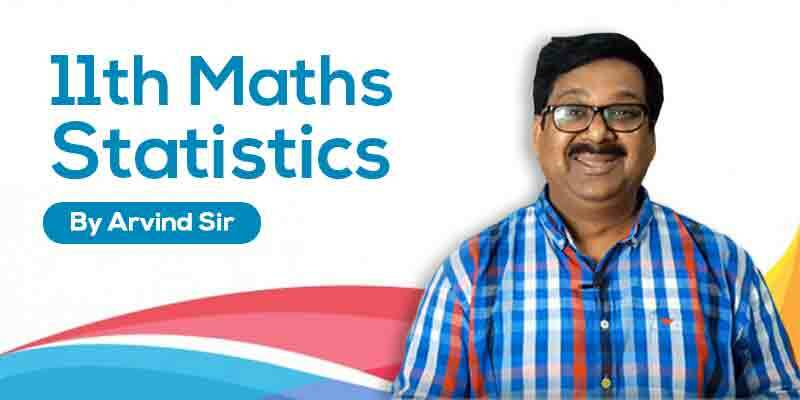 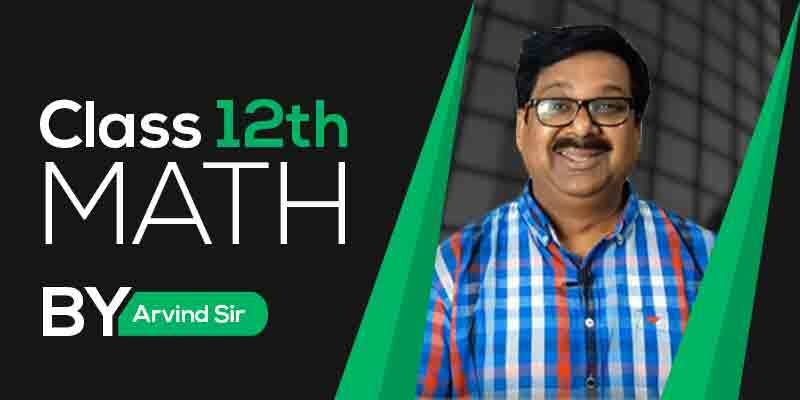 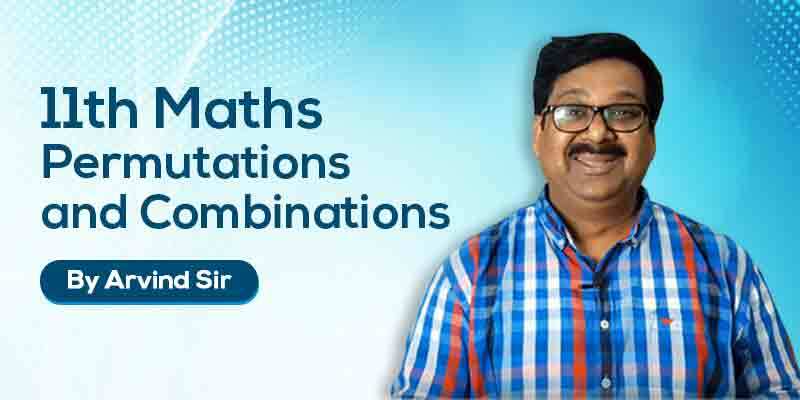 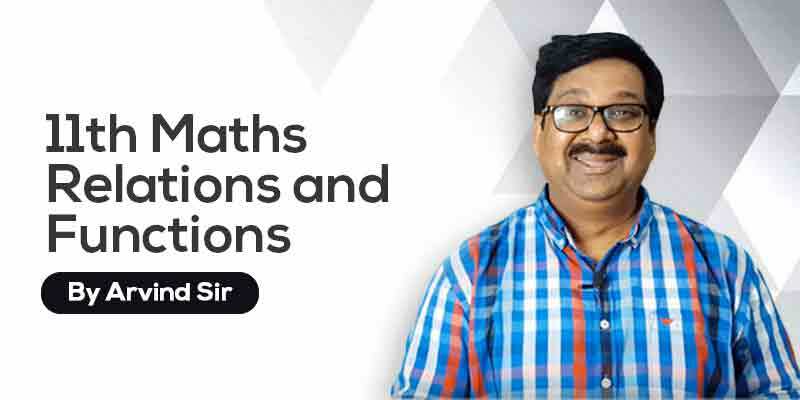 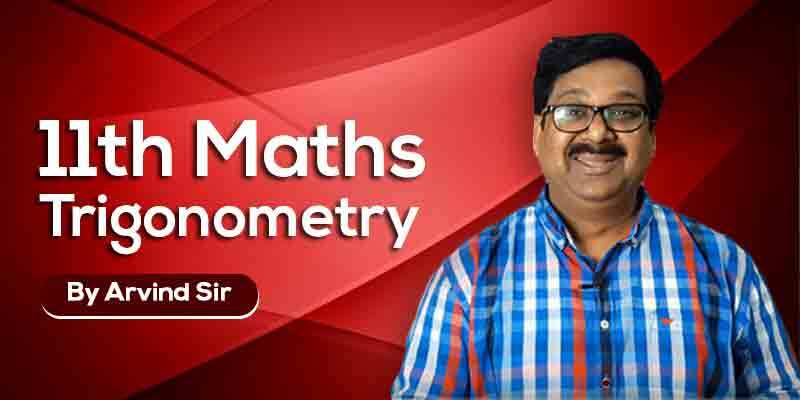 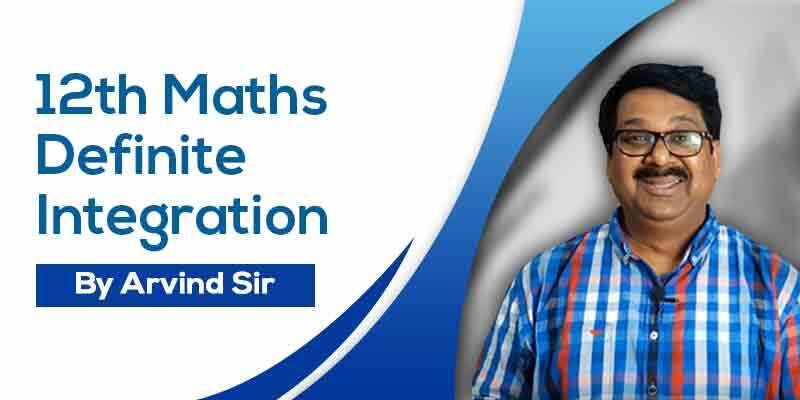 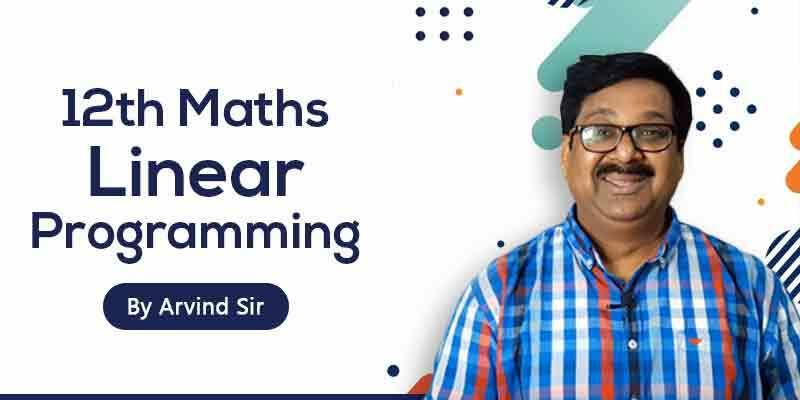 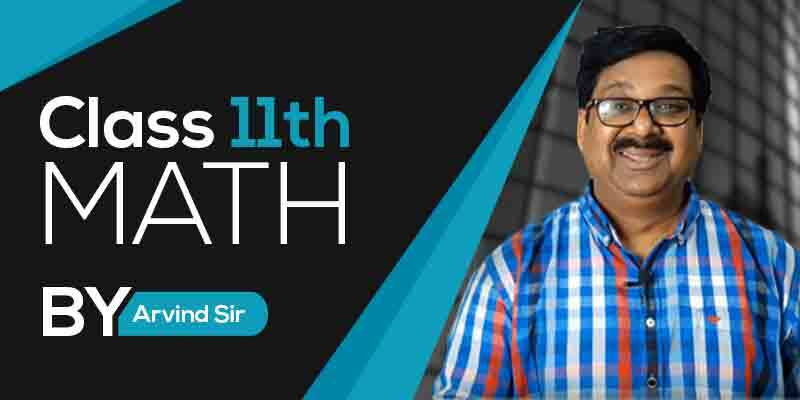 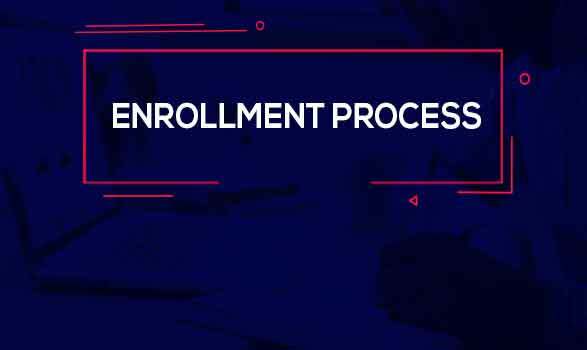 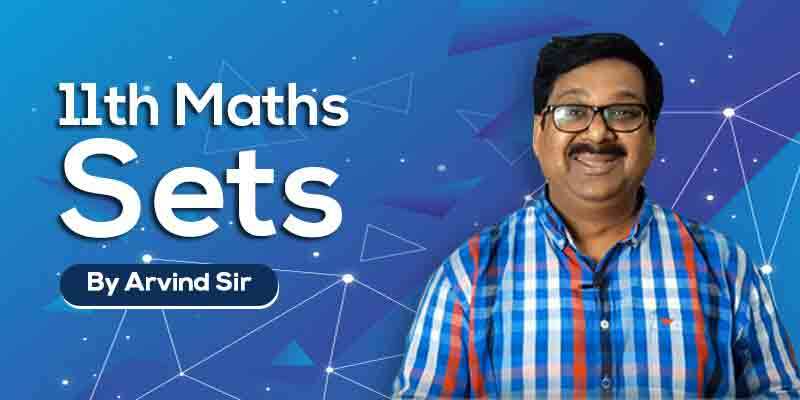 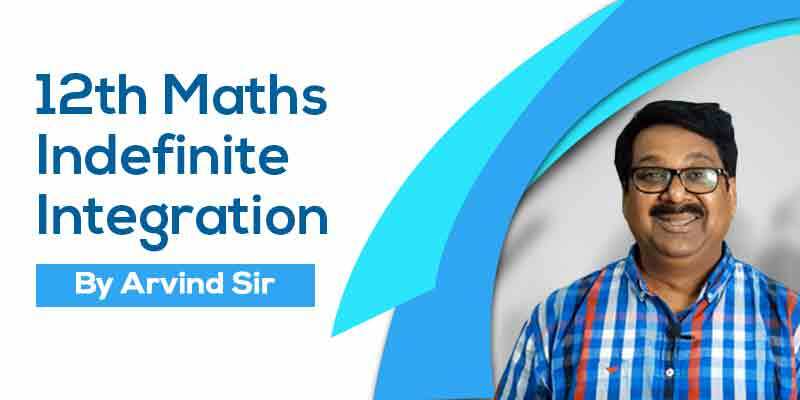 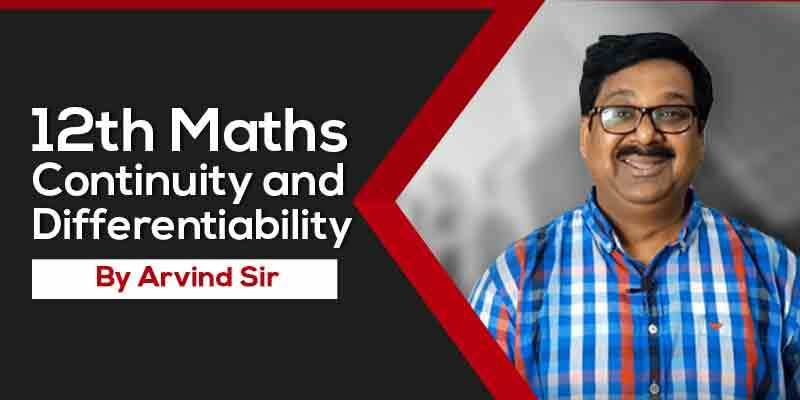 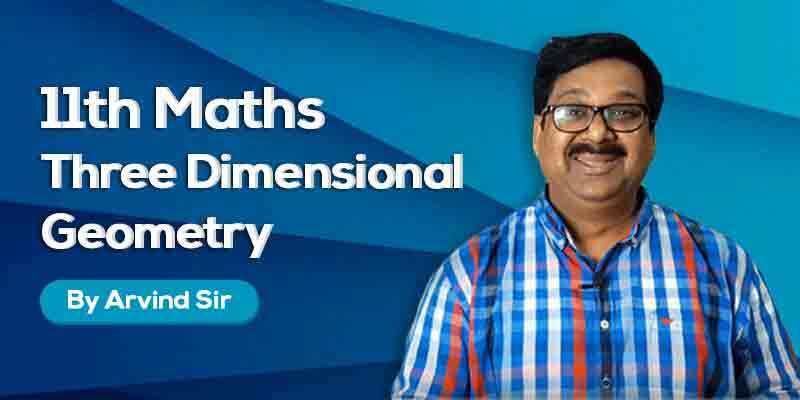 Full understanding of Class 12 Maths - Inverse Trigonometric functions Which will help you to do well in CBSE Board Exams ,NEET & JEE. 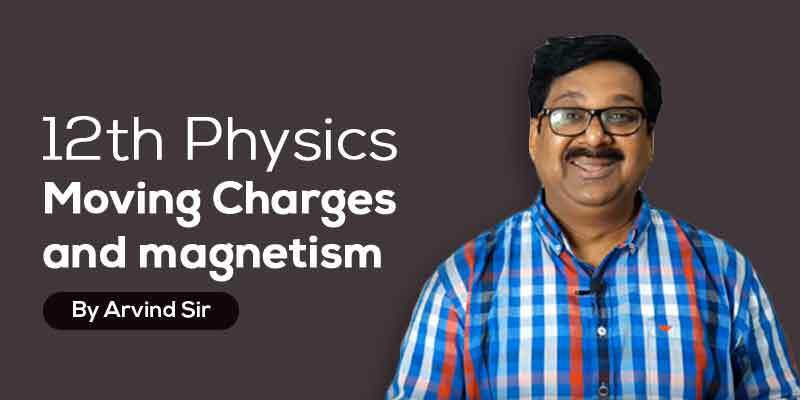 Coming updates will be free for You in this Chapter. 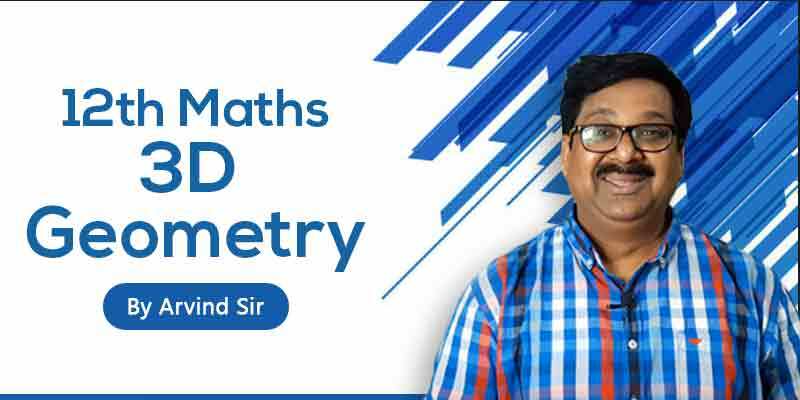 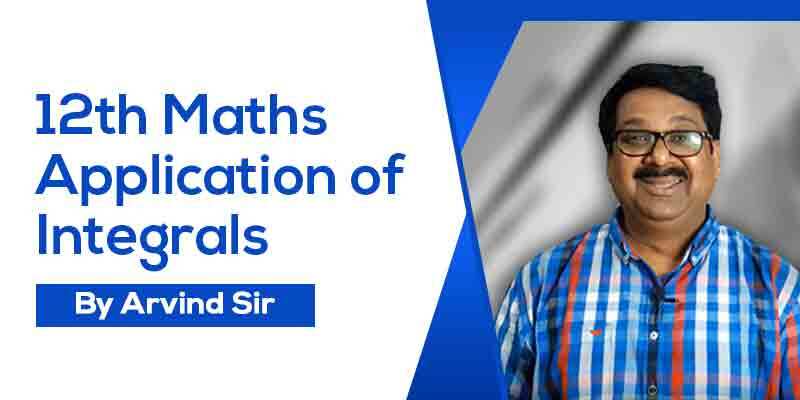 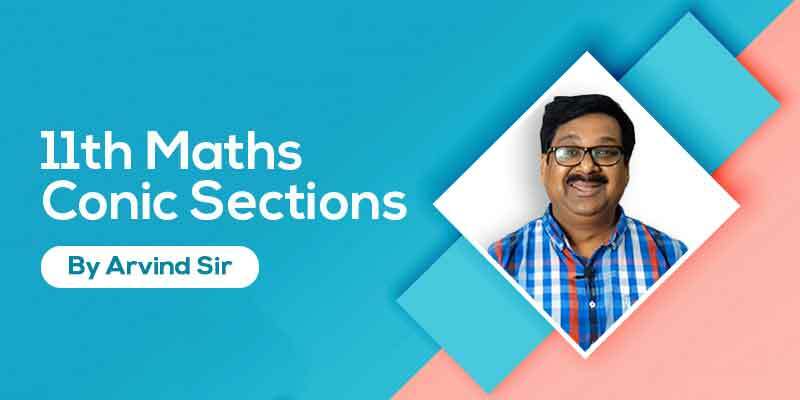 This chapter contains Inverse Trigonometric functions, Domain and Range with NCERT numerials which helps you score good results in the exams. 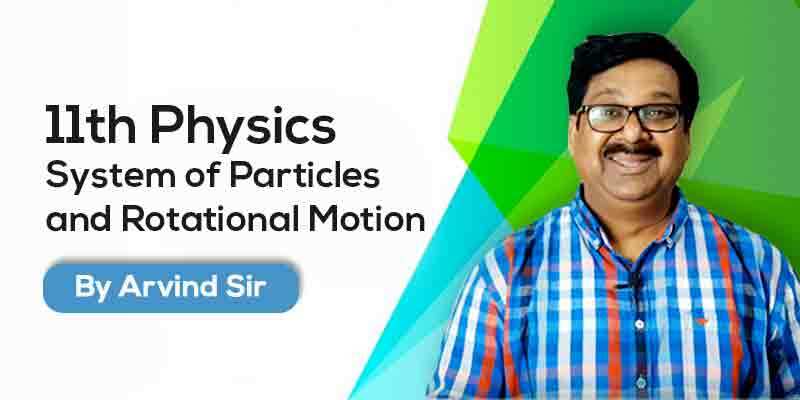 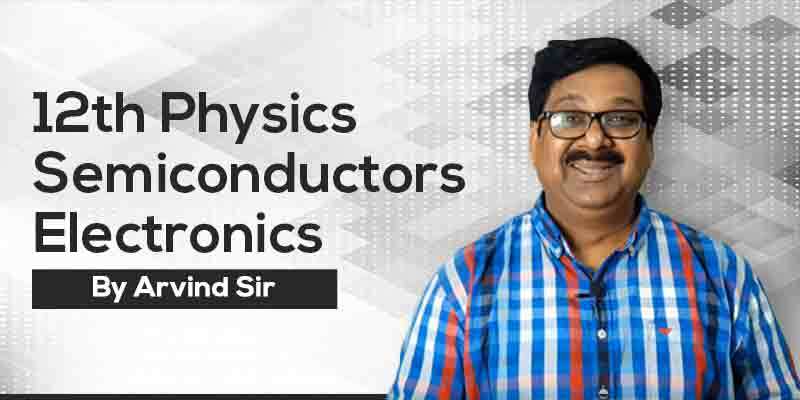 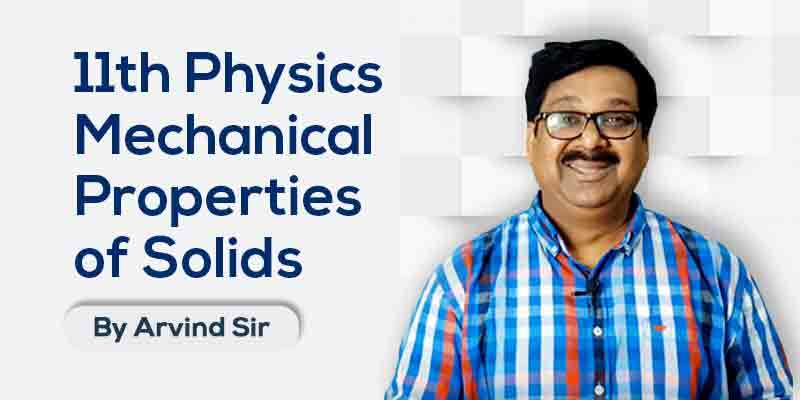 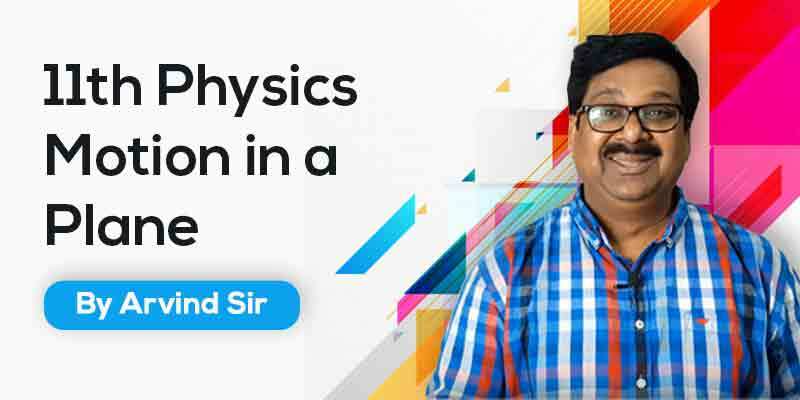 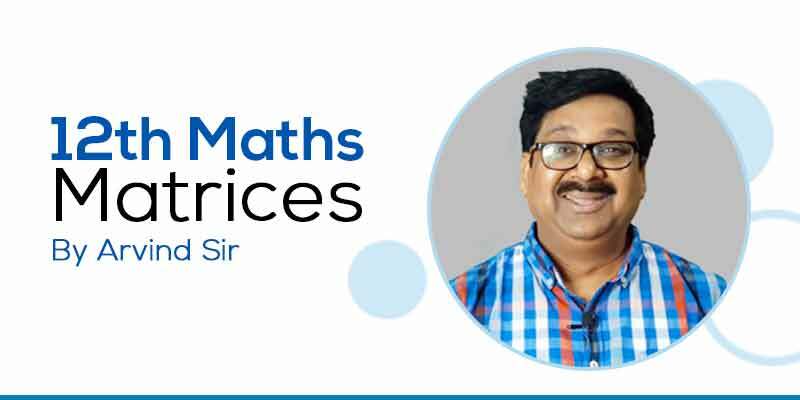 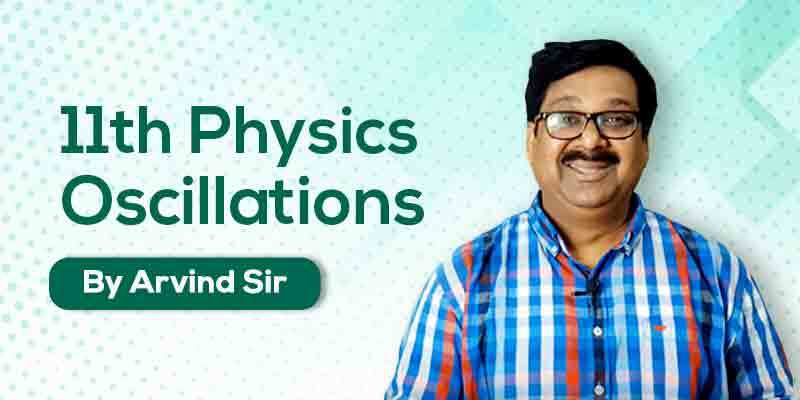 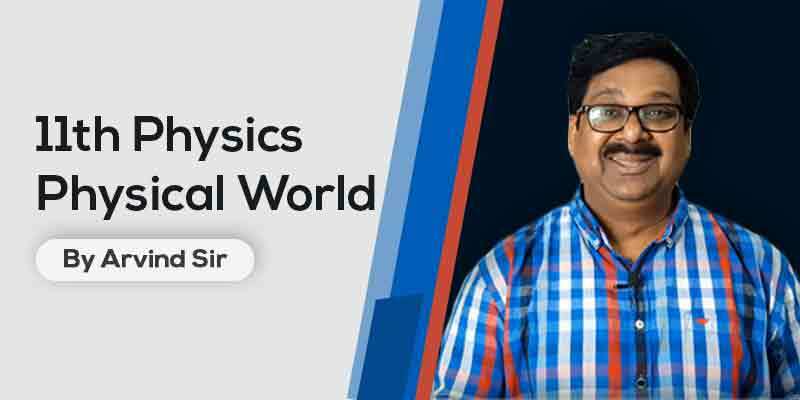 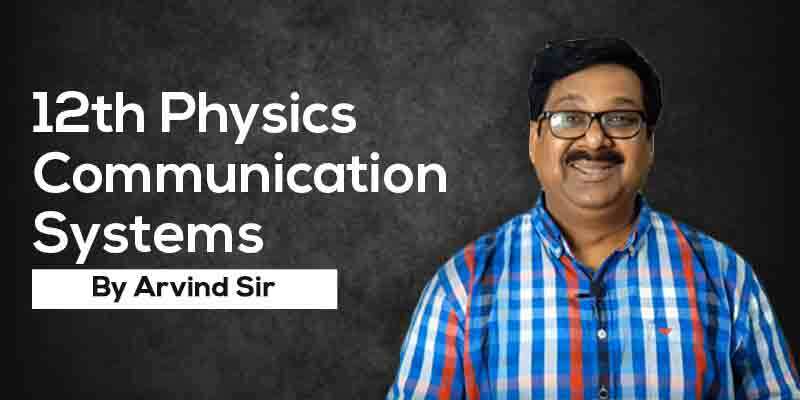 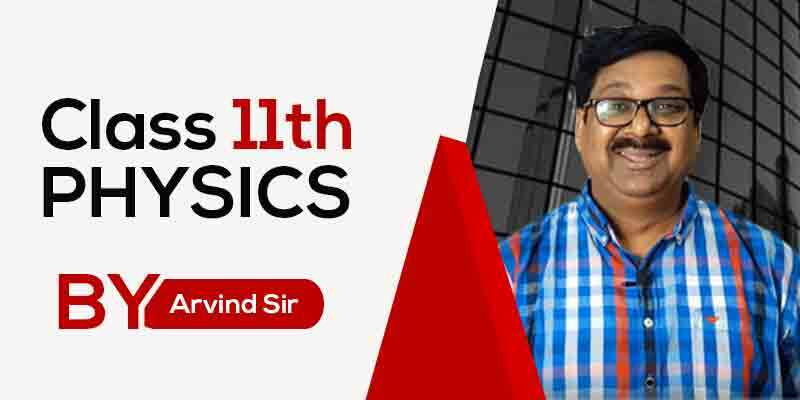 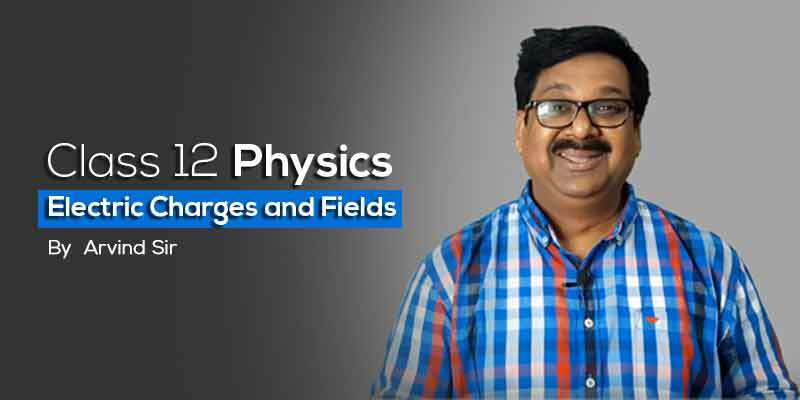 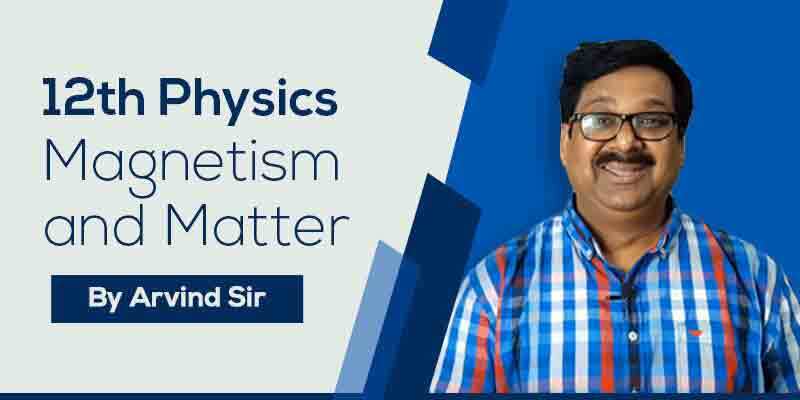 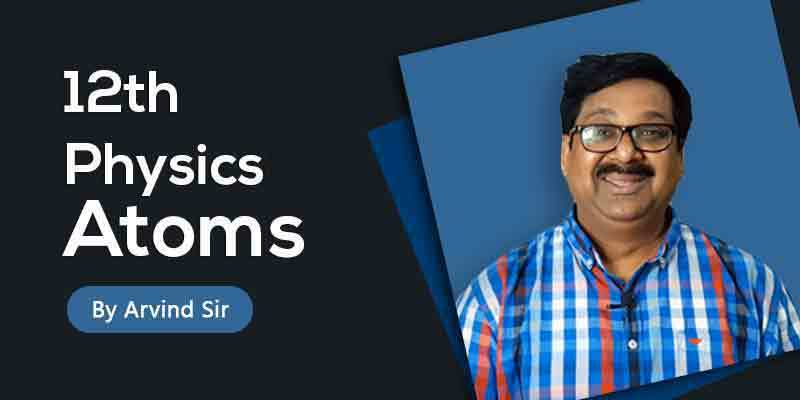 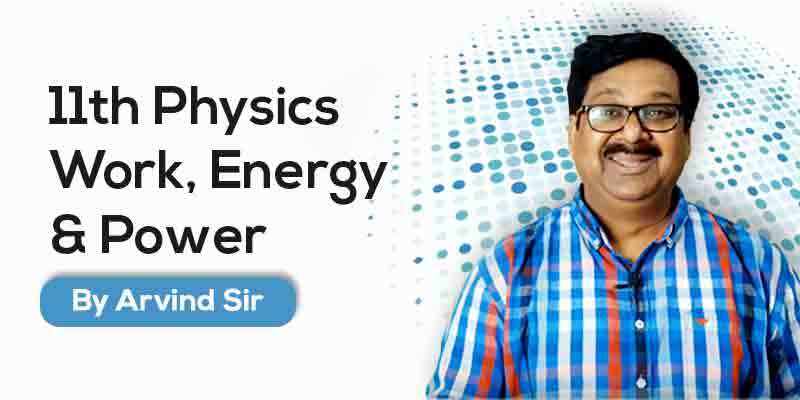 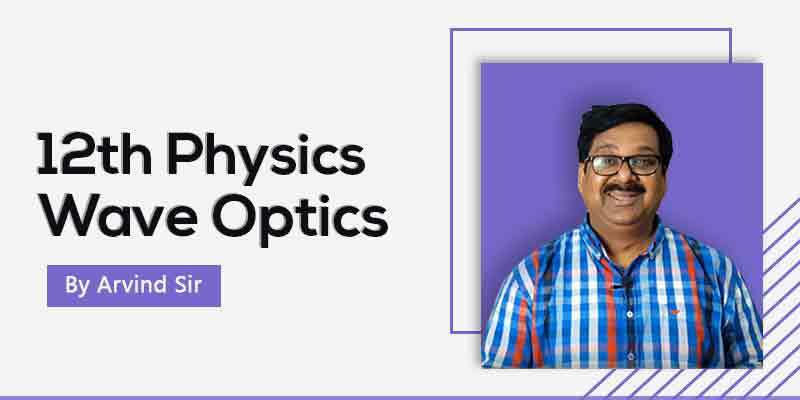 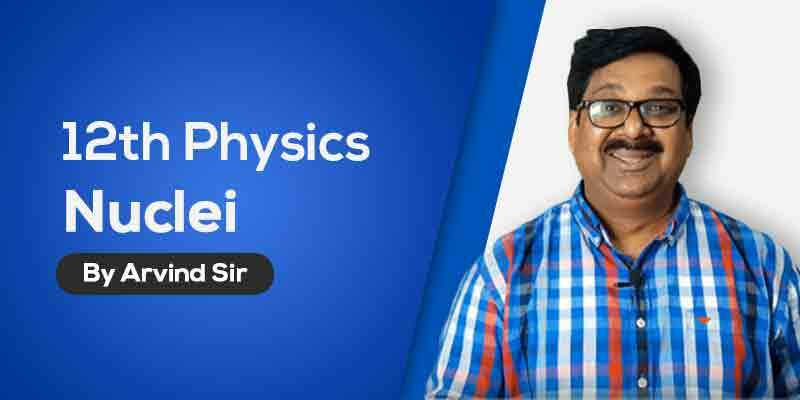 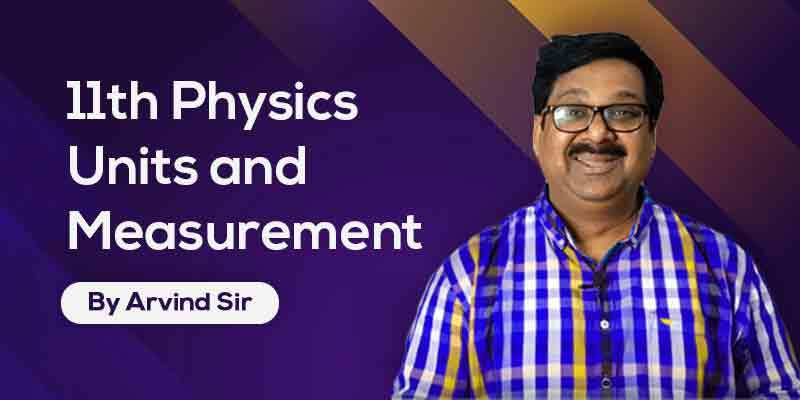 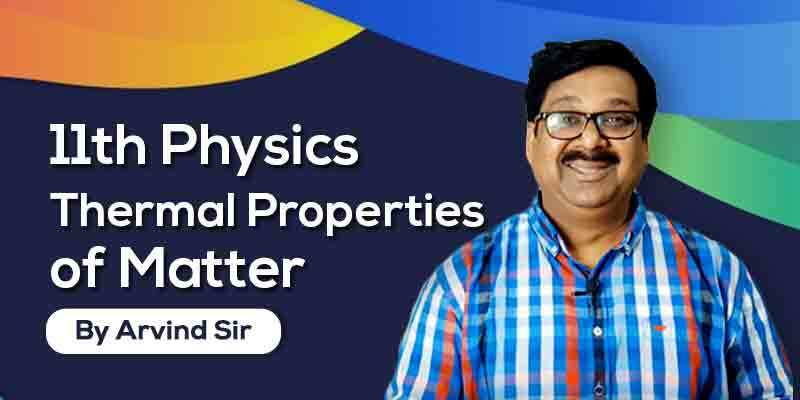 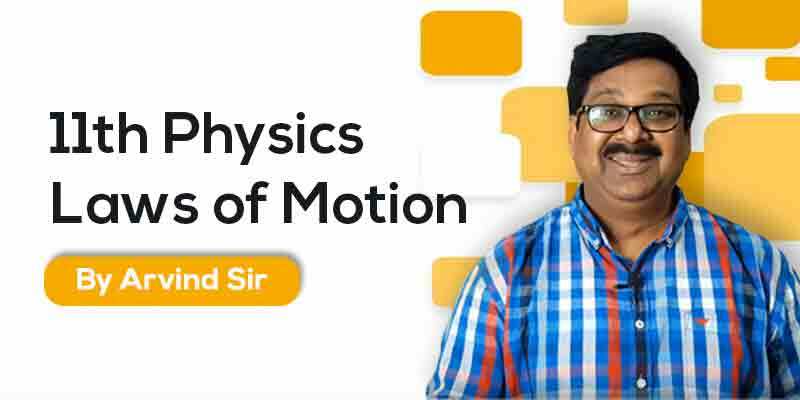 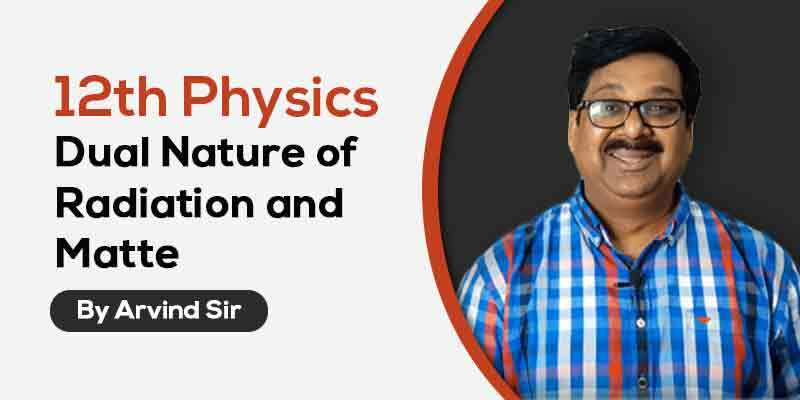 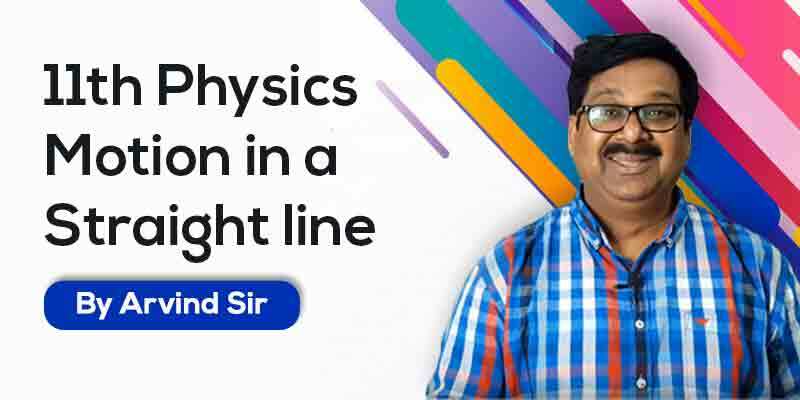 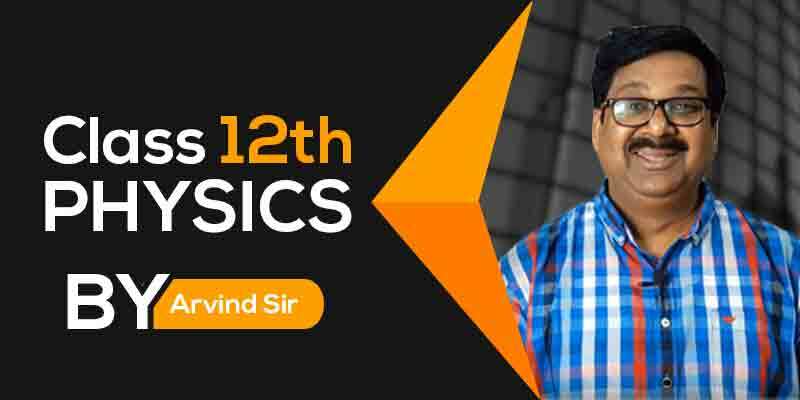 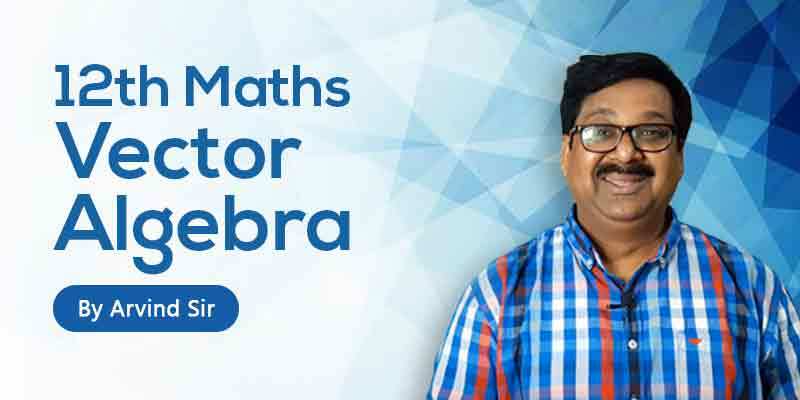 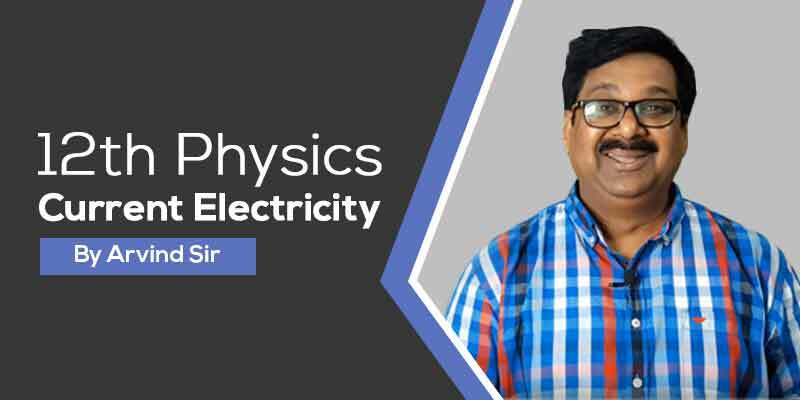 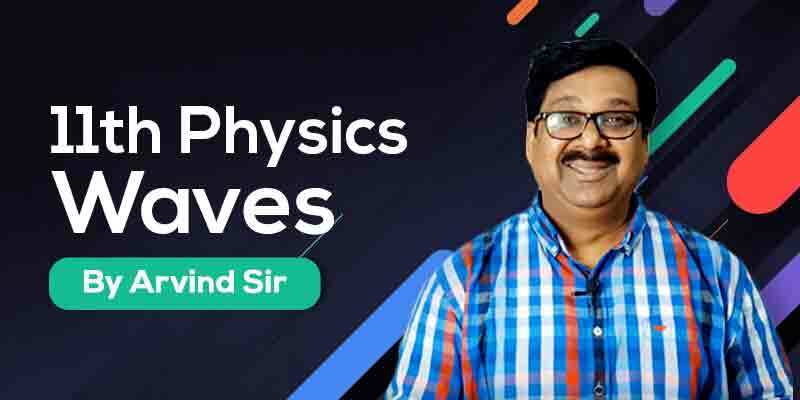 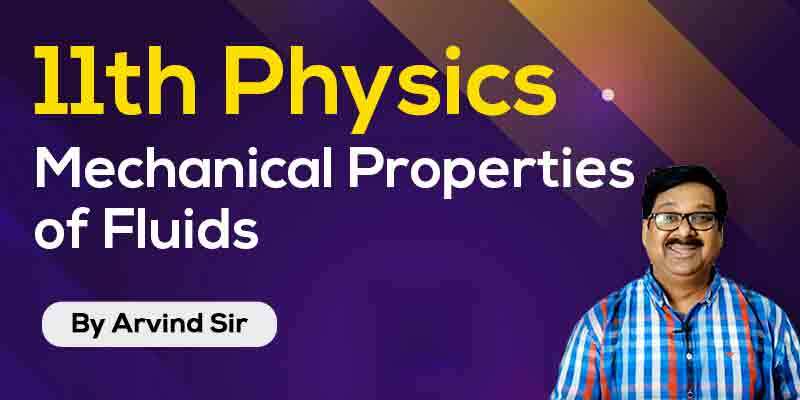 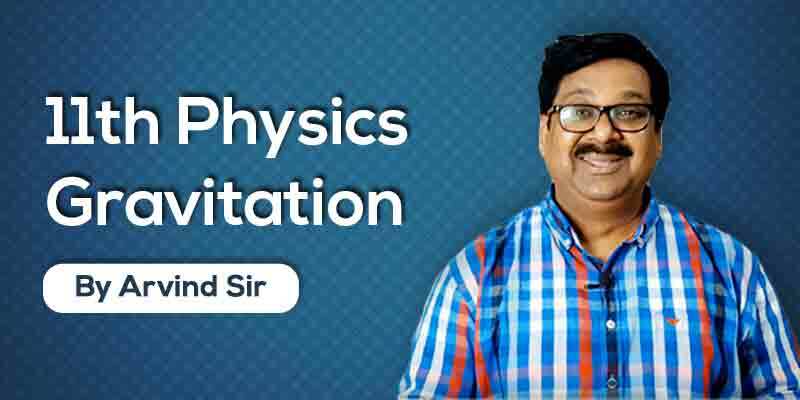 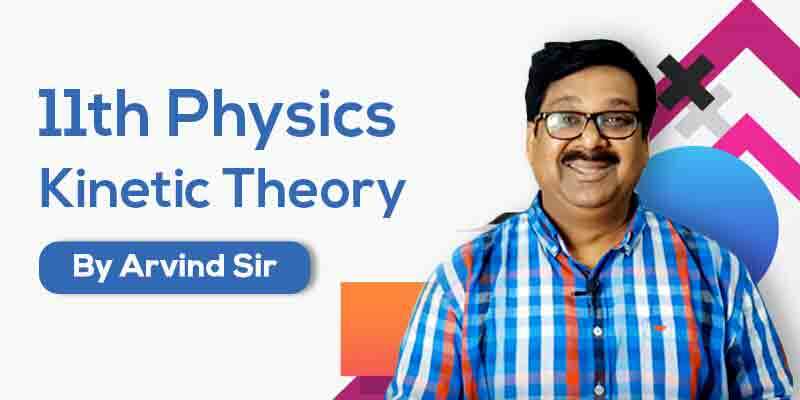 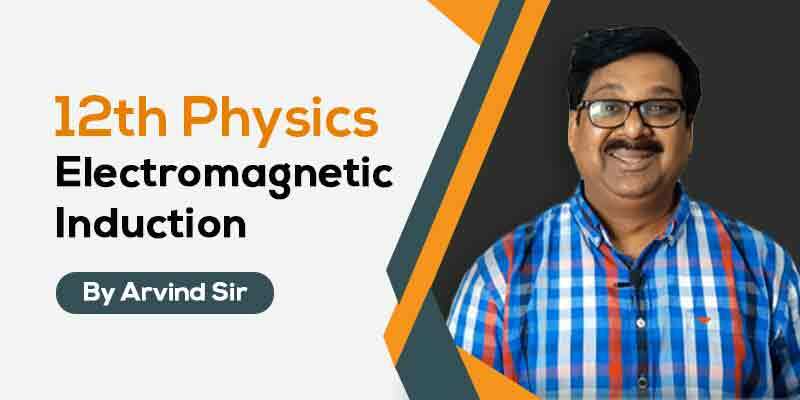 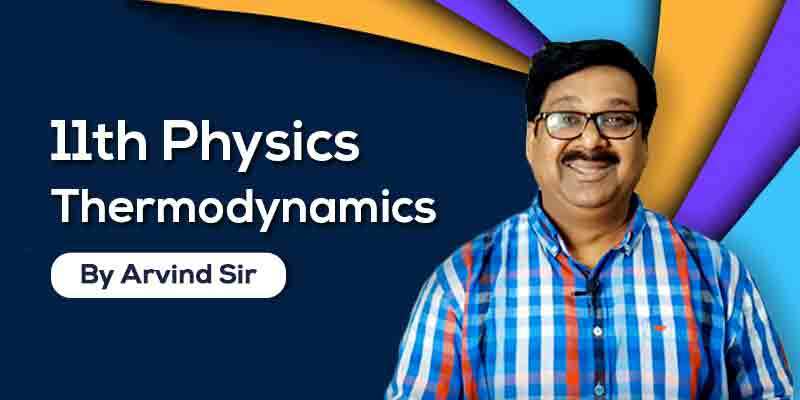 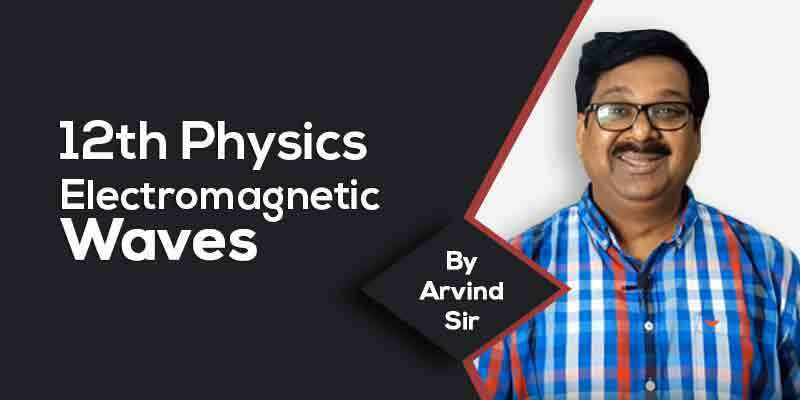 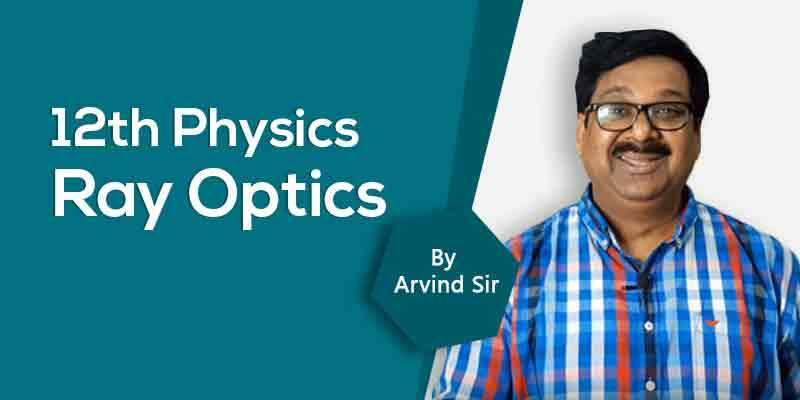 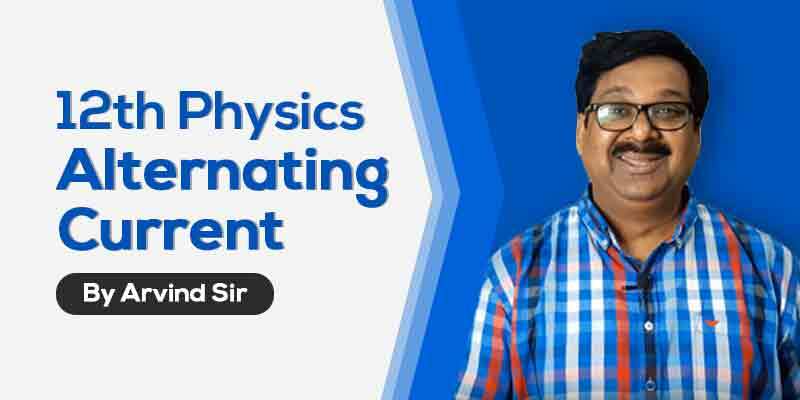 Physics & Maths | Class 11th & 12th | 15+ Years Experience | Arvind Sir is the Director of Arvind Academy. 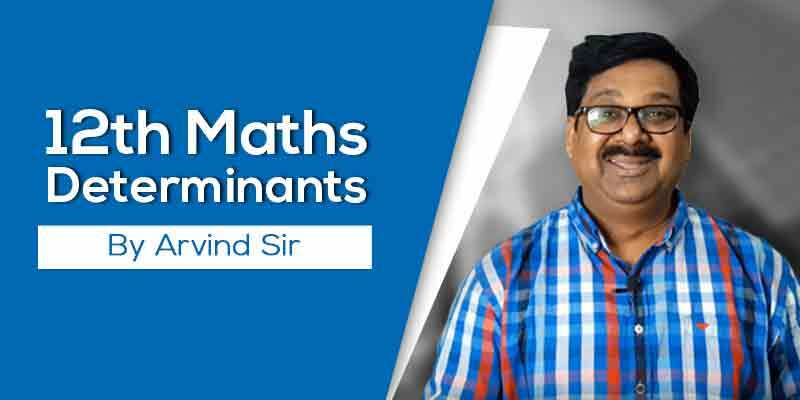 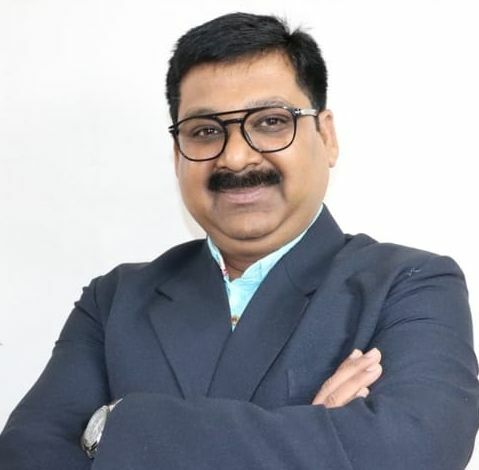 Arvind Sir has dedicated his life to help students achieve their goals in exams by providing them quality education.